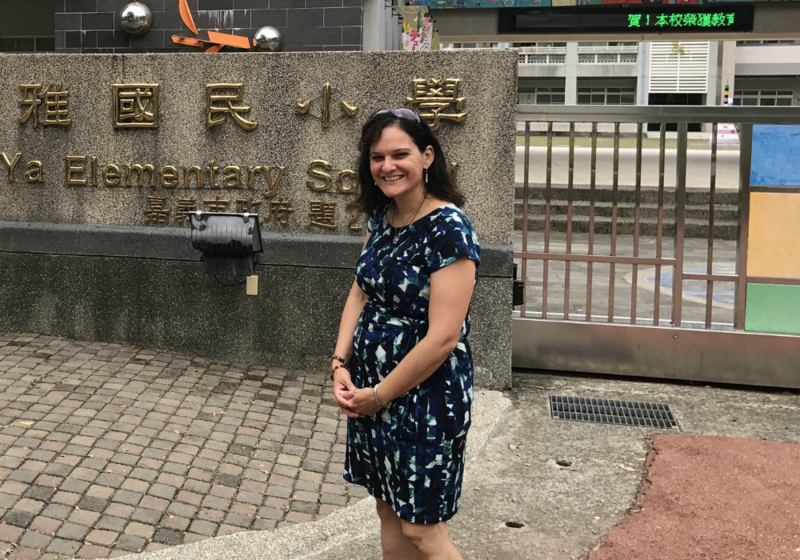 The Tonya Muro Memorial Fund was established to honor the memory and legacy of Tonya Muro, iEARN-USA’s Executive Director, from January 1, 2016 until March 5, 2018. As Executive Director of iEARN-USA, Tonya led with her heart forward, dedicating her life to the advancement of global citizenship. Donations to the Tonya Muro Memorial Fund provide scholarships to iEARN educators and youth, who exemplify Tonya’s leadership abilities, passion for learning and global citizenship, to support learning or professional development opportunities, including conferences, courses, and workshops, which allow them to excel as leaders and global citizens. In 2019, a portion of funds raised have been designated by the Muro Family to support the inaugural year of the Tonya Muro Global Leadership Program in Moshi, Tanzania. iEARN-USA has partnered with Give Lively to securely process your online donation. This transaction will appear on your credit card statement as "iEARN-USA". This transaction is subject to Give Lively's Terms and Privacy.